Welcome to modern! 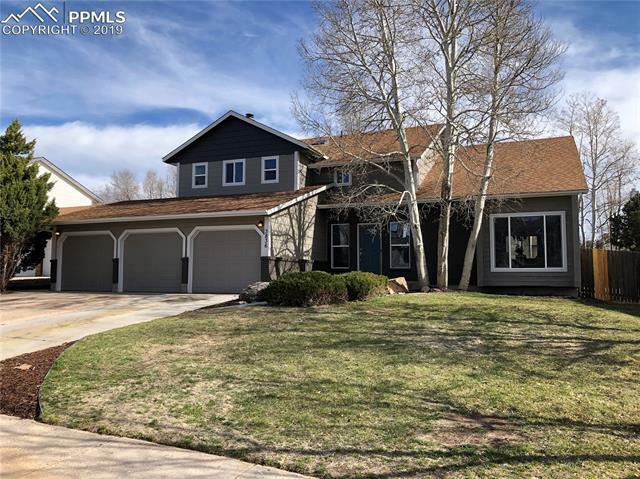 High end remodel home in D20 with 5 bedrooms, 4 bath, 3 car extended garage, 2 decks and a huge stone patio in a VERY desirable neighborhood! Very bright with LOTS of windows. Custom kitchen cabinets, beautiful counter-tops, glass tile back splash & stainless steel appliances. Gray tone flooring throughout main level. All bathrooms been beautifully remodeled. Wood burning fire place in family room along with a wet bar! You should see to appreciate quality upgrades & craftsmanship. Look today, wont last!